I came out of the womb with a love for animals, and as a result became a vegetarian many years ago as a child, once able to articulate this desire to my mother. As an adult I feel it is a healthier option, in addition to, my affinity toward animals. Of course, a vegetarian lifestyle usually leads those living it to ponder other areas such as beauty and fashion. Today I’ll keep the focus on beauty. Although I’m not legalistic about it as many I know, I have made many adjustments to create balance. Most of my skin and body care products are organic with the exception of a few creams…Revive and Alpha Hydrox which keep my skin luminous and smooth…I personally feel a few active products are necessary to target specific concerns. 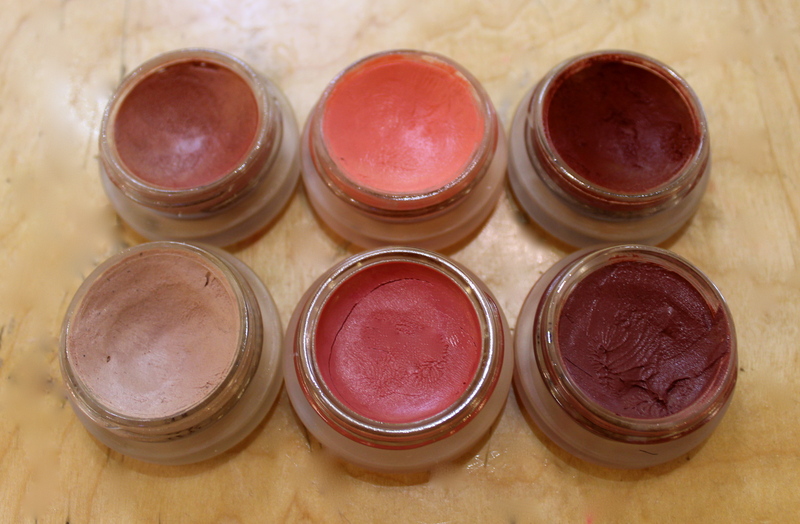 I decided the best way to create balance would be to transition to organic make-up exclusively. I have had many challenges on this front…”It isn’t dark enough,” “It doesn’t stay well!” “Where’s the pigment? 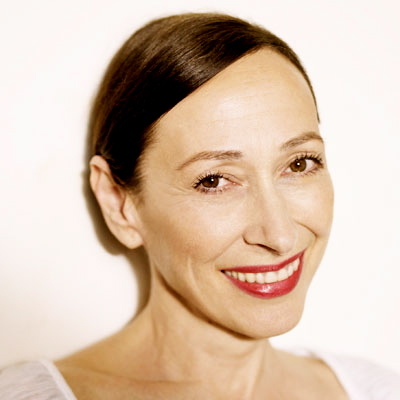 ?” I’m happy to announce, I can lay those questions to rest thanks to celebrity make-up artist, Rose-Marie Swift, owner and creator of RMS Beauty…consider it skin care with mineral colour. It is based on living and organic principles and contains absolutely zero toxins or chemicals. 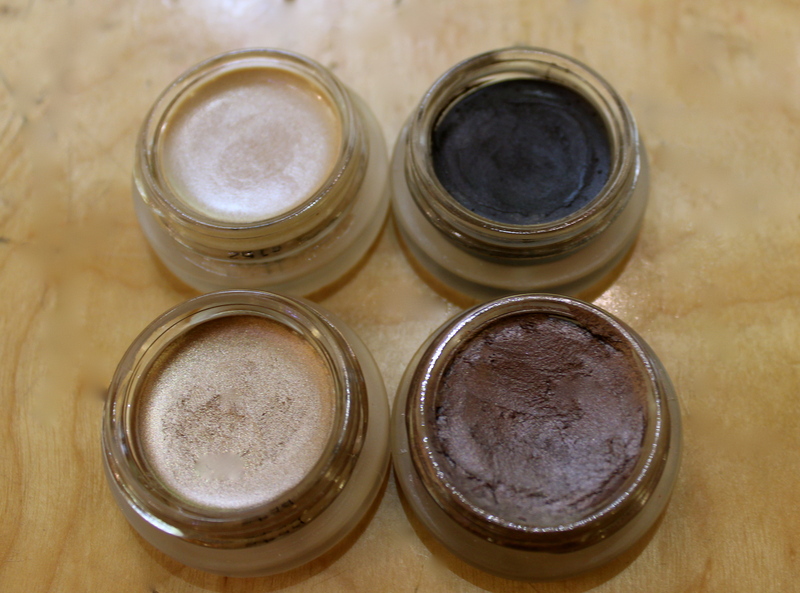 RMS cream eye shadow is a veil of sheer, reflective colour leaving the lids dewy and healthy looking. I love the fact they are easily applied with the fingertips and contour naturally…a few of the shades also double as highlighter and lip shimmer. 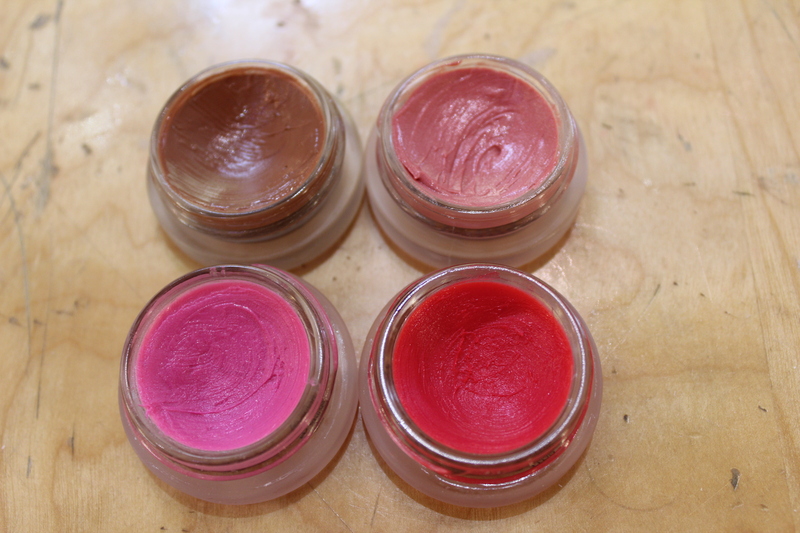 Lip2cheek colours combine hydration with protection, the intensity of the pigments range and the results are natural and clean. The colours settle as if they are emanating from your own skin, leaving a flushed, modern look. Don’t be afraid of the deeper pigments, they are quite blendable with just a swipe of the finger tips or a dusting of “un” powder over…more on “un” powder in a moment. The lip shines are super emollient and hydrating and can be used on the cheeks also, they provide antioxidant protection and keep the lips looking super sensuous. Now that colour is covered, which are all ‘must-haves’ in my humble opinion, the following are ‘must,must-haves’ and belong on every girls vanity from the east to west to the north and south. Clockwise, the beauty oil is chock full of goodness for the skin, exotic oils and herbal extracts. I use it as a nighttime treatment and sometimes as a primer. 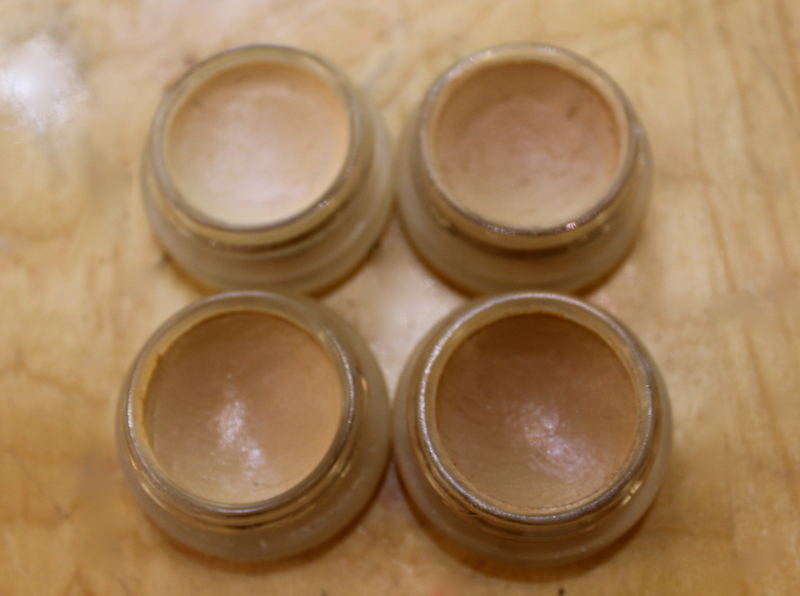 It absorbs into the skin almost immediately and provides a velvety surface for make-up or skin care products. Next, living luminizer is amazing and unlike most…it doesn’t contain glitter particles or sparkle, but allows for highlighting by way of a unique satin pearl finish and looks great on every skin tone. It also won Elle “Best Beauty Product.” Finally, the “un” powder is virtually invisible! It is ultra fine and lightweight, minimizes pores, softens the look of the skin and clearly, the ONLY powder you will ever need. 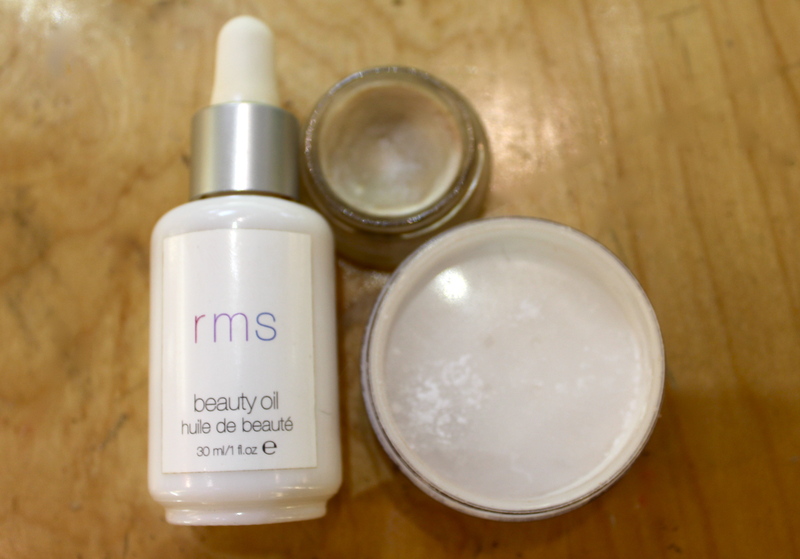 Visit RMS Beauty for yourself to get more information on the products and company. These products have had a beautiful effect on my skin, so much so, when I use products laden with chemicals, my skin repels. After much deliberation and great reluctance, I finally parted with my Chanel, Laura Mercier and the multitude of other toxic lines once used. As much as I adore fashion, summertime is not my favourite season for it, most keep it super simple in 100 degree weather. If you’ve seen one tee with cutoff denim shorts and Frye boots, you’ve seen them all. A style I have grown a bit attached to is the “boyfriend” jean, in fact, they’ve become a staple for me. 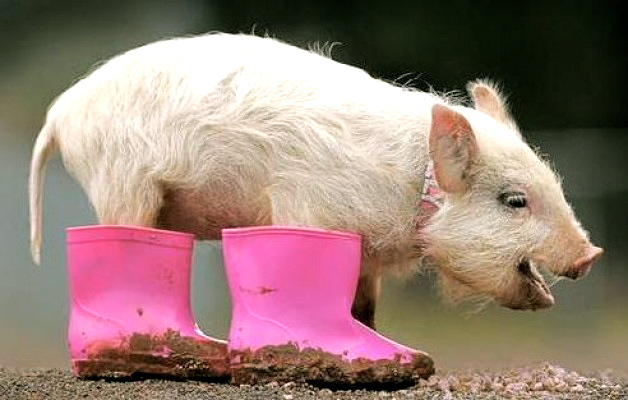 They’re comfortable, stylish and can be dressed up or down. 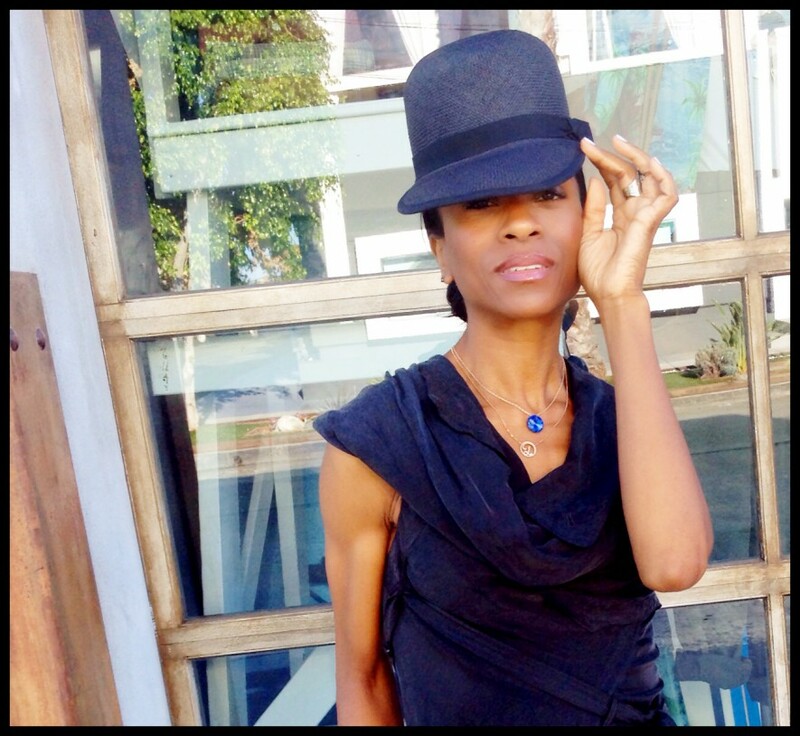 Because I work in an environment which promotes “fashion freedom,” this look has become my go-to and I prefer to always dress them up, otherwise, they can look a bit tomboyish. This week’s Stylista Muse, Leila Kashanipour, is on point with her Balmain jacket and Chanel handbag mixed with moderately priced items. The end result? Comfort with a reflection of her innate style. 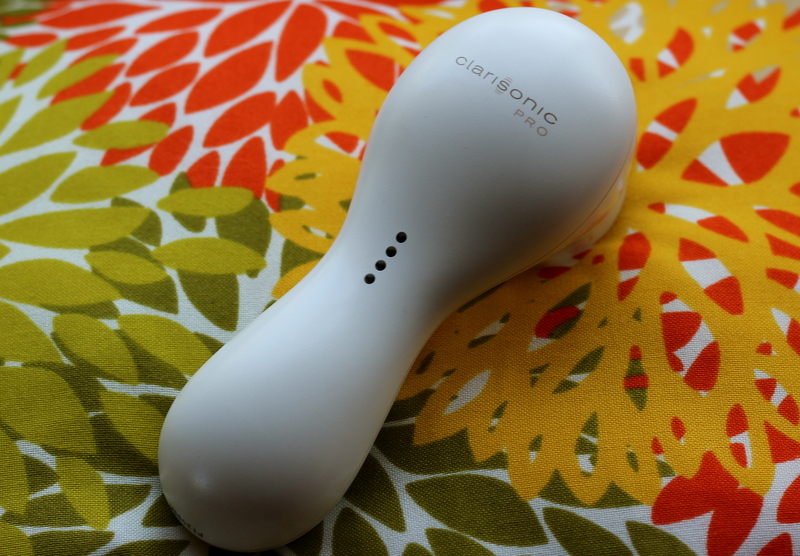 Many of you have probably heard of an amazing little skincare device called Clarisonic by now. 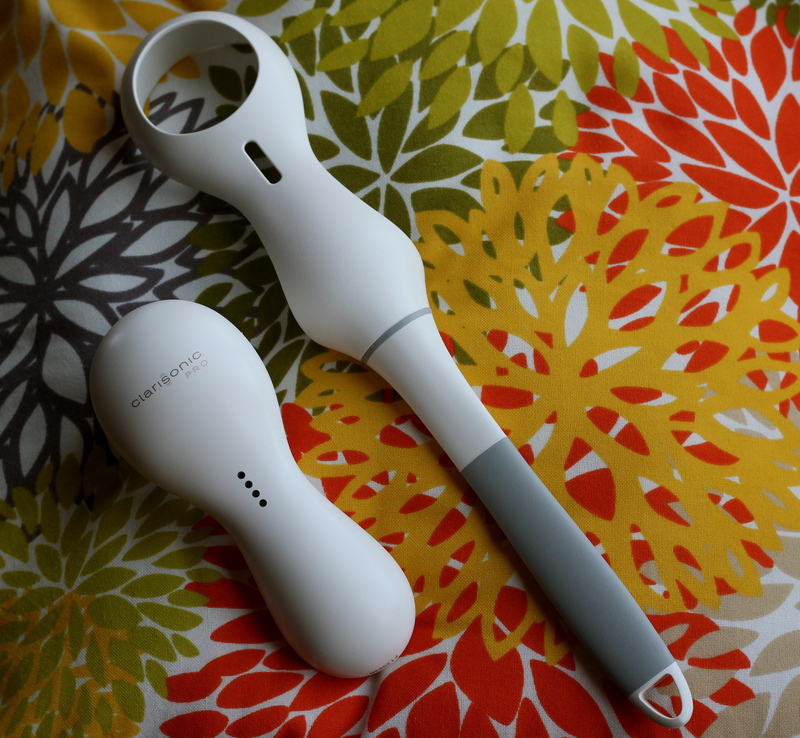 The company was founded in 2001 by the primary inventor of the Sonicare oral care system which uses similar technology. 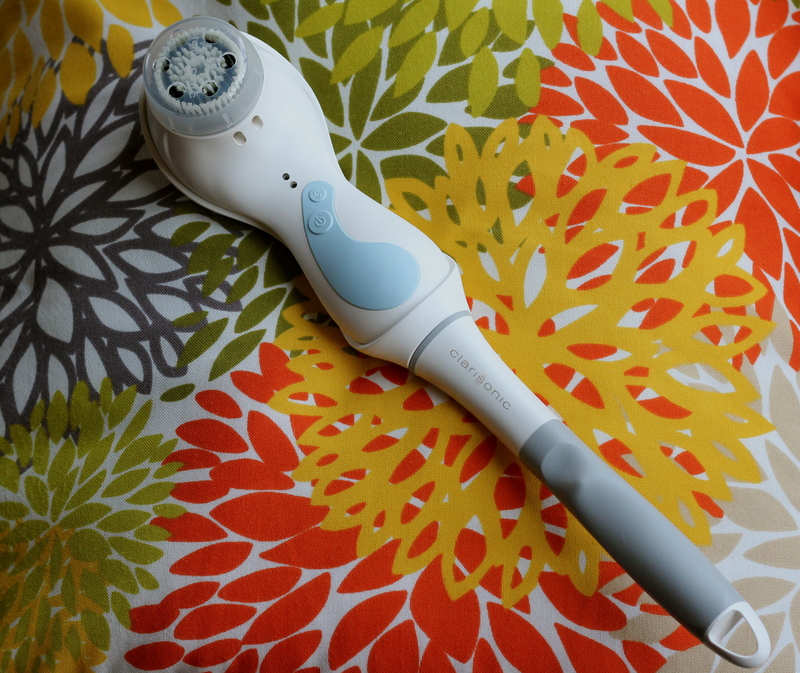 It’s taken 12 years for me to jump on the Clarisonic bandwagon, as I am a huge skeptic when it comes to the results many of these products promise will be delivered. Well, Clarisonic didn’t over promise and under deliver like many, but actually performed superiorly. I’ve been using the product now for a solid two months and the results are astounding. Although I must add, the first three weeks of use were brutal for me, as I had anticipated. I knew the product would bring all the impurities deep down to the surface, however, I wasn’t expecting the extent of breakout I experienced. In fact, I nearly came to the conclusion the Clarisonic may be too aggressive for my typically resilient skin, three weeks seemed like a life time to live with what looked like a face full of teen acne! Remember though, no two skins are the same, you may or may not experience breakouts and the degree also varies…patience is definitely a virtue with this unit. I’m happy to report, after my “lifetime” of acne, my skin took on a flawless, glowy, luminous appearance…not surprising since it cleans six times better than manual cleansing alone. I receive compliments on my skin on a consistent basis since Clarisonic took residence on my vanity. and of course the makers of Clarisonic thought it through, and included an extender to allow for ease of use, I know super clever huh? 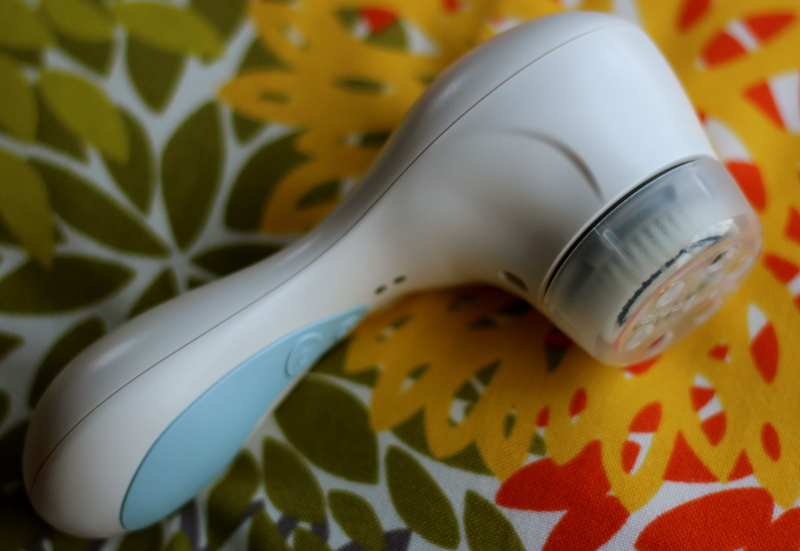 The Clarisonic simply snaps in like so, once you add the body brush, you’re ready for spa-like pampering. 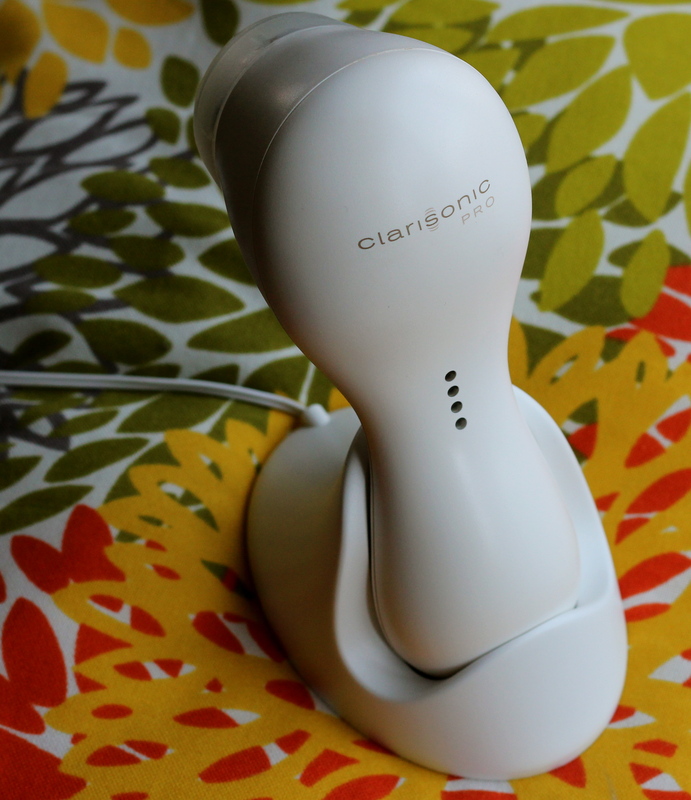 I’d recommend Clarisonic to absolutely anyone… I use it at nighttime only, and keep it simple in the a.m. with a gentle manual cleansing. When it’s time to recharge; the unit is smart enough to beep in a specific pattern to let you know. Furthermore, if you visit the Clarisonic site you will often find the brush heads specially priced. I usually stock up… my unit came with the sensitive brush, however my skin responds best to the normal brush and deep pore for more intensive cleansing. There are several Clarisonic models to choose from, do your research, visit the site here and go for it. Each model comes with a guarantee so if you aren’t satisfied you can always return it… and no, I’m not being paid to plug, I spent my hard earned money and encourage you to do the same, I sincerely believe you won’t regret it;).